The fungus, called Candida auris, is a yeast that normally lives harmlessly on the skin and mucous membranes. The CDC first issued an alert about drug-resistant C. auris in 2016 and today describes it as a “serious threat.” The yeast, according to that alert, was first discovered in 2009 from the ear discharge of a patient in Japan, though a retrospective study of old medical samples found one infection dating back to 1996 in South Korea. 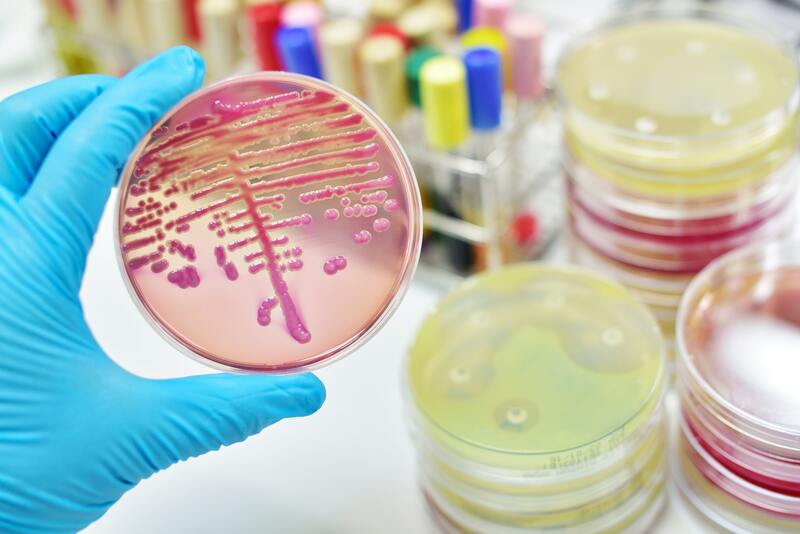 Most strains of C. auris are resistant to at least one antifungal drug class, according to the CDC, and more than one-third of the strains are resistant to two. A subset of strains are resistant to all three antifungal drug classes available. What makes the infection even more alarming is that the fungus persists on surfaces and has been documented spreading from person to person within hospitals and clinics. Half of residents tested at some nursing homes in the Chicago area were positive for C. auris, the Times reported. So far, the CDC has received 587 reports of cases in the United States. C. auris infections are most deadly for those who already have compromised immune systems, including the elderly and the very young. The infection typically spreads within health care settings, often affecting those who are already in precarious health. The initial symptoms are fever, aches and fatigue, and the disease can be fatal, particularly if the yeast spreads to the blood, brain or heart. The strains of drug-resistant C. auris are genetically distinct on different continents, suggesting that the drug resistance is evolving separately but simultaneously worldwide. It’s unclear what is causing this rise in these fungal “superbugs,” but one theory is that widespread fungicide use on crops is prompting C. auris to evolve resistance. Fungicides called azoles have been implicated in the rise of another drug-resistant fungus, Aspergillus fumigatus, according to 2012 research in the journal PLOS Pathogens. Some researchers think these same antifungals have opened a niche for the strongest, most fungicide-resistant strains of C. auris to survive. Overuse of antibiotics in farm animals created a similar crisis with antibiotic-resistant bacteria. Now, the CDC is working to monitor the genetics of C. auris and understand how to stop its spread. That could be challenging, according to the Times. At Royal Brompton Hospital near London, staffers used special sprayers to douse the entire room in microbe-killed hydrogen peroxide, the newspaper reported. Everything died — except C. auris.